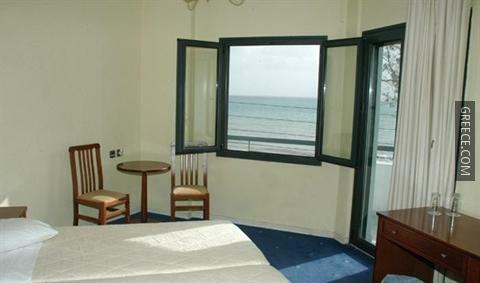 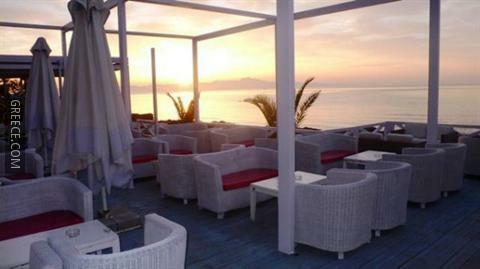 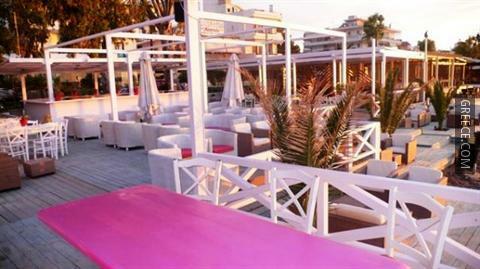 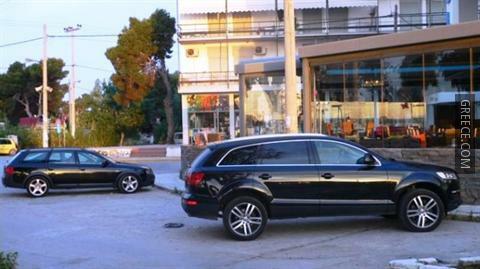 The Hotel Medusa Artemis is a 3-star hotel located in central Artemis, a short drive from Rafina. 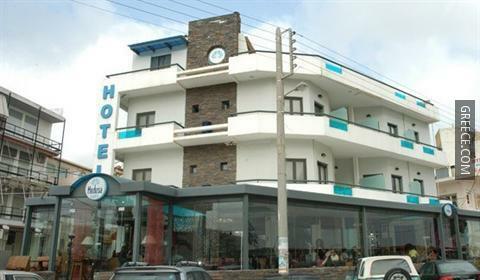 The Hotel Medusa Artemis offers a number of amenities including babysitting / child services, a beauty centre and massage services. 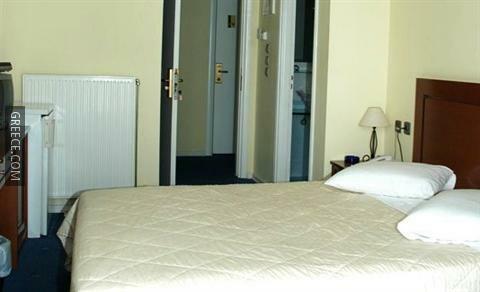 Also available to guests are internet, a laundry service and room service. 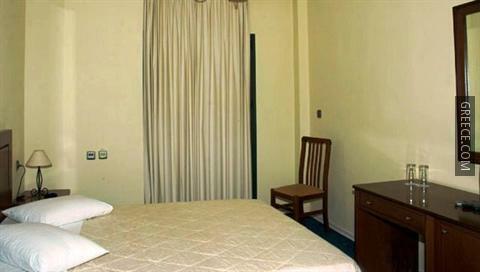 Every comfortable room at the Hotel Medusa Artemis features a refrigerator and a TV. 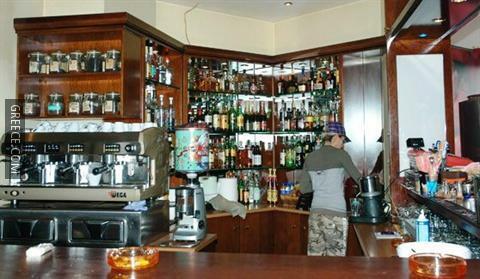 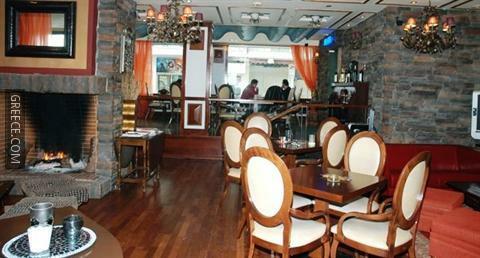 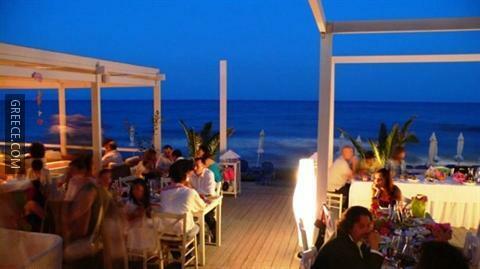 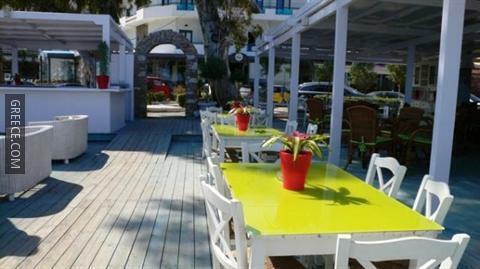 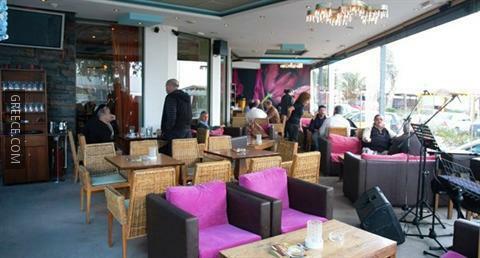 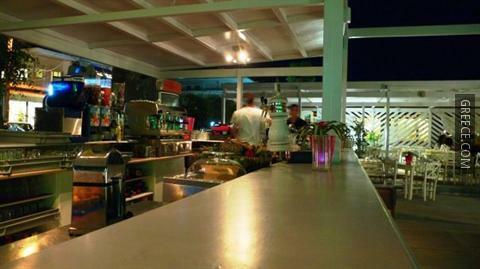 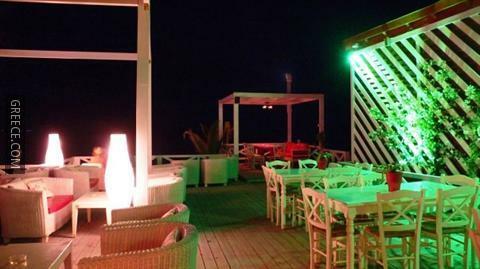 The Hotel Medusa Artemis has its own on-site restaurant, perfect for guests who wish to dine in. 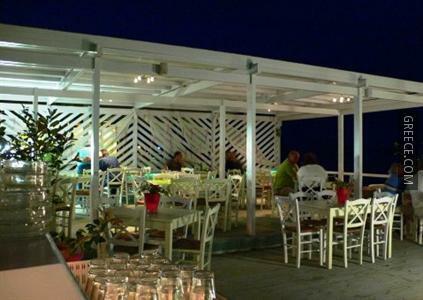 Eleftherios Venizelos Airport is less than a 20-minute drive from the Hotel Medusa Artemis.